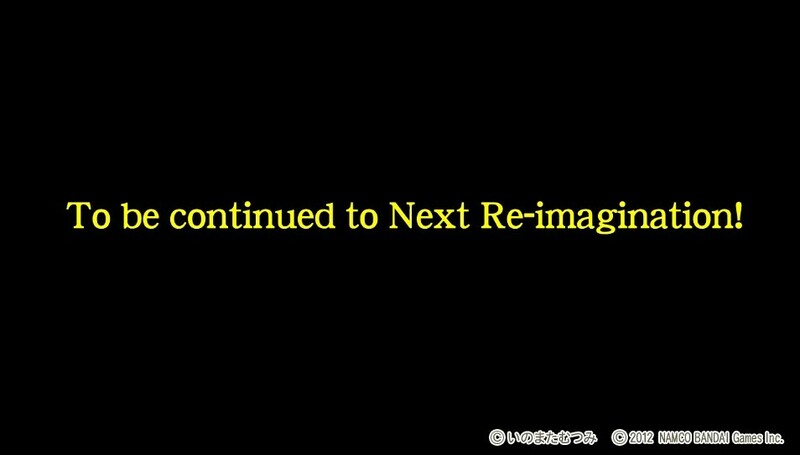 "To be continued to Next Re-imagination!" Tales of Innocence R hit retail in Japan today (it’s tomorrow, there), though some fans were able to get their hands on the PlayStation Vita remake early, and have already beaten the game. What lies beyond the credits? A possible teaser for another Tales remake. As for what Tales game will get the “re-imagination” treatment next, Tales of Innnocence R‘s coliseum features plenty a cameo from Tales of Hearts characters, so that’s a possibility. Tales of Symphonia, which just saw the release of an OVA in November, is also possible. Perhaps even Tales of the Tempest. If it’s anything to know about, we’ll probably hear about it on June 2, when this year’s Tales of Festival begins.